The 2017 DCI season will come to a close tomorrow night as the World Championships wrap up in Indianapolis. It's been another amazing season for drum corps and we hope you had a chance to catch a performance. 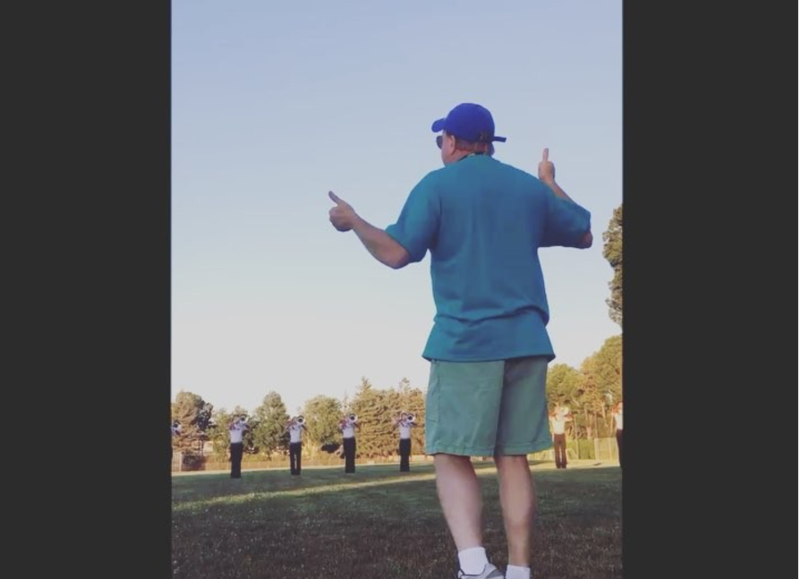 We recently were sent an exclusive video of a warm-up session for the Santa Clara Vanguard that shows their incredible power. During this warm-up the brass line takes it full throttle and nearly blows out the camera microphone. As they release the last note the wave of sound travels through the parking lot and sets off a car alarm. Holy crap. Turn up your volume and take a watch. Make sure to follow us on instagram too! Have you ever done that before in rehearsal? We wish the SC Vanguard and all competing corps all the best at Finals!